The story begins long before you can even drive on the road unsupervised. When you learn to drive, your car needs to have valid insurance cover – and it isn’t cheap! A lot of countries around the world also have a two part driving test; theory and practical tests. Even before you book your theory test, you will have to drive on the road as a learner to gain “real world” experience of driving. The thing is, insurers don’t cut learners any slack because they deem them as high-risk drivers. If you are a young driver, this guide will show you how to cut the cost of your car insurance premiums. Have you had your sights set on a Ford Mustang with a V8 engine? I’m afraid that you will find it hard to get insured without paying a small fortune for your premiums! As a young driver, you need to focus your efforts on cars that have small, frugal engines. These are usually city cars, such as the Skoda Citigo and superminis such as the Ford Fiesta. I know it’s not much fun driving in the “slow” lane. But if you drive a beefy car now, you are far more likely to smash it up by driving like a lunatic! 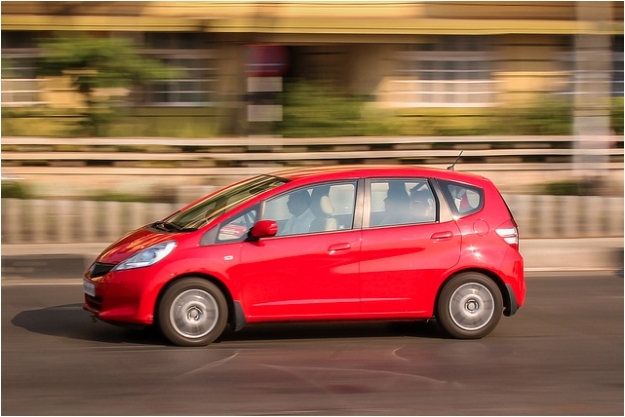 Driving small cars with small engines teaches you how to drive in a responsible manner. Your motoring costs will be cheaper, and you will gain enough experience to get behind the wheel of a more powerful vehicle. I hate to tell you this, but car insurance firms don’t like it when you customise your car. By customise, I mean fitting bigger wheels, loud exhaust systems, and increasing engine power. There are insurers that will cover customised cars, but you will still pay a lot for your premiums. If you’ve got the modding bug, it’s best to wait a few years until your insurance premiums are cheaper. Insurance companies give you the option to pay your premiums on a monthly basis. It might sound like a convenient way of paying, but the truth is you end up paying more than you need to! You will get charged fees for paying monthly, and sometimes those fees can be three figure sums. A smart way to pay would be to get a credit card that offers 0% interest over the first year. Pay for your insurance premium on the credit card, and pay it off over 10 or 12 equal monthly instalments. There is nothing to stop you doing this every year, as long as your credit rating is still good! I hope you have found this article useful. Thanks for reading!